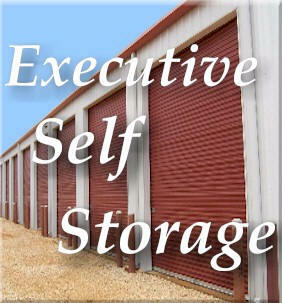 Executive Self Storage takes care of all your storage needs for the Eastern Shore and the Fairhope area. We offer Boat & RV Storage, Climate Control, and Regular Storage Units. We have 10 x 10 climate control, 10 x 15 climate control and 10 x 20 climate control. We are located just off Hwy 181 South close to Hwy 98 in Fairhope Alabama. We are convenient to the public boat launch on Fish River and to the City of Fairhope. with 24 hour access. Security cameras around complex. Outside Boat & RV parking available. motor flush out on site.